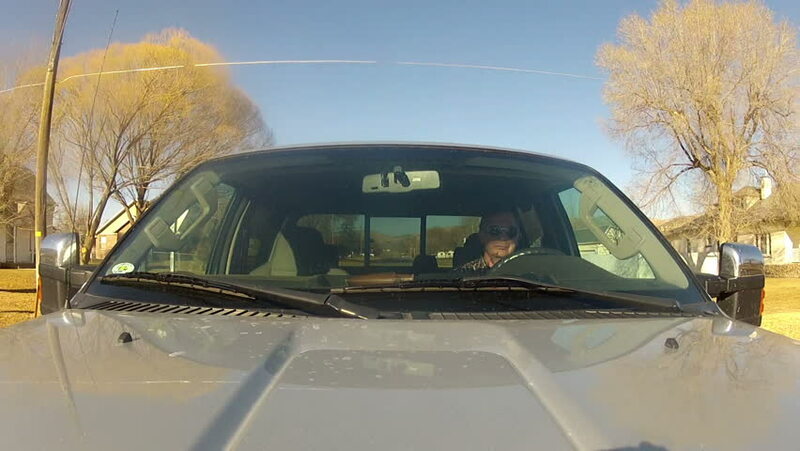 Driving a pickup truck with view from camera looking back at front window. Drive through small country town or village. 4k00:23Close up of cast iron cooking grates in six burner outdoor gas grill. hd00:28Medical nurse with patient intravenous catheter put into arm in preparation for a surgery procedure in a Veterans Hospital. Nurse feeling for a vein and inserting a needle. Man wearing hospital gown. hd00:30Man pushing snow blower in deep snow blizzard. Snow blowing in strong wind in sub freezing weather. Winter time hazard and climate nature. hd00:28Eviction notice on front door of house as home owner returns. hd00:23Foreclosure public notice as man reads the court order while sitting at dark kitchen table. Upset and depressed over loss of his home. hd00:24Foreclosure public notice as man reads the court order while sitting at dark kitchen table. Upset and depressed over loss of his home. Tears court order up in frustration. hd00:283D stereoscopic split screen view aerial flying an ultralight aircraft from view of the pilot during flight over small rural ponds. hd00:20Family and men working on family farm. Men riding trailer to load hay bales. Pickup truck pulling load. Annual agriculture harvest is hard work requiring a lot of heavy lifting. hd00:30Man starts a snow blower stuck in deep snow blizzard in front of a home. Snow blowing in strong wind in sub freezing weather. Winter time hazard and climate nature.